Criminal injury compensation awards made by the CICA are notoriously difficult to value. The CICA stands for the Criminal Injury Compensation Authority which is the government run body that administers the award scheme for innocent victims of crime. The scheme uses a tariff based system to value a compensation award and this involves looking at each individual injury (where more than one has been sustained) before applying a deduction depending on the severity of the pain and suffering caused. One claim may involve 3 different layers of injury award and this makes calculating the sum a very difficult task for the injured victims and their representatives. A website that has been around for some time www.criminal-injuries.co.uk/ has now created a unique calculator tool which provides a very good estimate of a likely compensation award. 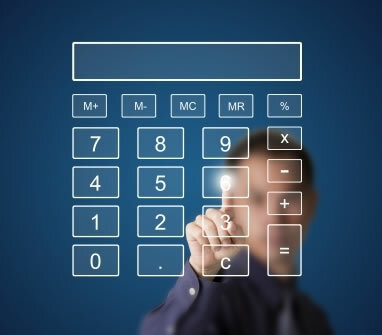 You can try out the calculator tool and test its accuracy for your / your clients case.